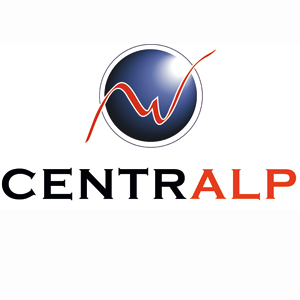 CENTRALP – experts in the design and production of high-performance and sustainable electronic systems for the medical Industry (ISO13485 certified). Thanks to our electronics, software and mechanical R&D departments, our qualification team, our electronic boards production and final assembly units, we develop and manufacture boards and systems following 60601 and 62304 standards. From 10pcs or 2000 pcs, we help you find the technical and economical solution ensuring long-term sustainability and innovation.